A first look at Malick's next movie. Having been elusive for decades, Terrence Malick has become one of America's most prolific filmmakers. His recent work has divided opinion, but here at The Movie Waffler we're huge fans of his 21st century output. 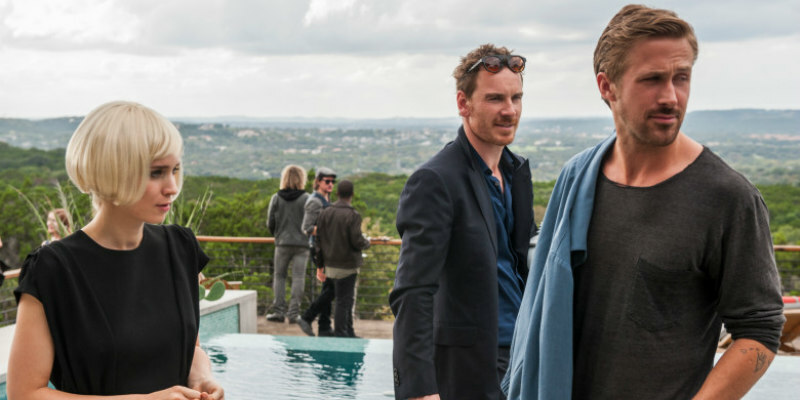 Next up from Malick is another all-star ensemble - Song to Song, previously known as Weightless - which features Michael Fassbender, Ryan Gosling, Natalie Portman, Haley Bennett, Cate Blanchett, Christian Bale, Benicio del Toro, Boyd Holbrook and Val Kilmer among others. Song to Song opens in US cinemas March 17th. A UK/ROI release has yet to be confirmed.